YOU ARE GETTING MARRIED? HOW WONDERFUL! 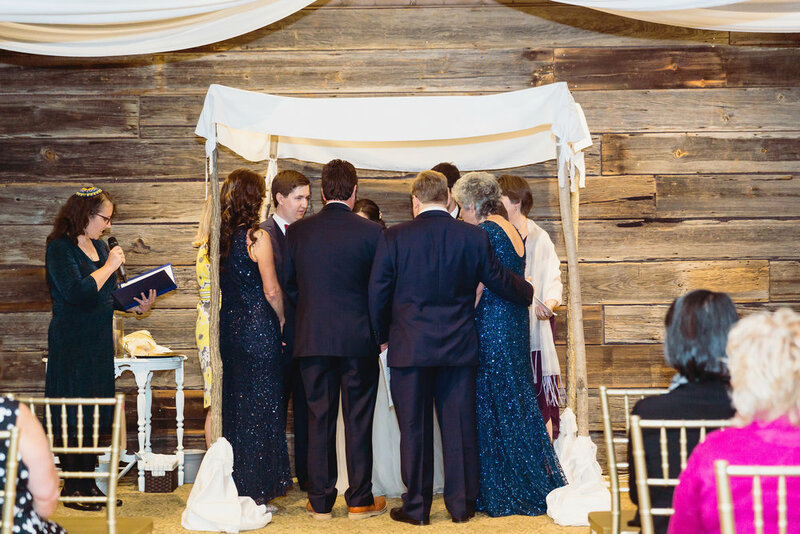 Jewish tradition teaches that when you stand together under the chuppah - the wedding canopy - you are standing at the very center of the universe. Whether your wedding will be a Jewish wedding, an interfaith wedding, or a secular or spiritual wedding rooted in your love for each other, at the moment you stand to make that commitment to each other, I believe you will be standing at the very center of the universe. First we need to meet each other, get to know each other a bit, and talk about the wedding you are looking for. That meeting is, of course, complementary. Before you choose to hire me to officiate at your wedding, and before I agree to officiate, we will discuss the options I can offer, and the cost. My fees take into account my time commitment for planning, rehearsals, travel, the ceremony itself, and how much of the ceremony I am customizing for you. I also offer Premarital Coaching + Officiation Packages. IF YOU WOULD LIKE ASSISTANCE FINDING VENDORS WHO BELIEVE IN MARRIAGE EQUALITY, I WOULD LOVE TO HELP! Heather and Oliver Hennig's Ketubah signing! Oliver is from Germany and Heather from Saint Paul, Minnesota. They met in high school when Oliver was an exchange student and their relationship grew through college, Heather becoming a nurse here in the U.S., and Oliver becoming an Engineer in Germany until Oliver finally moved to the States so they could be together. Their beautiful ketubah made by Ginny Reel of Ketubah Arts, is written in Hebrew, English, and German. 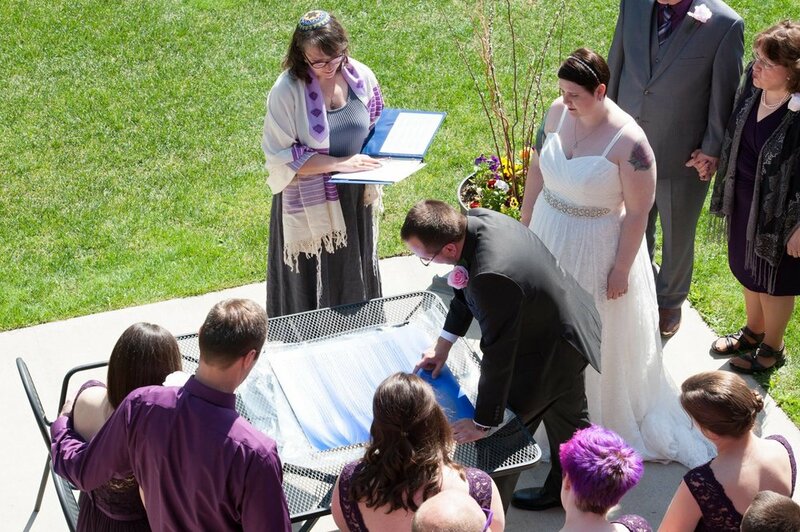 I incorporated all three languages into their ketubah signing ceremony. Blessings under the chuppah (wedding canopy). 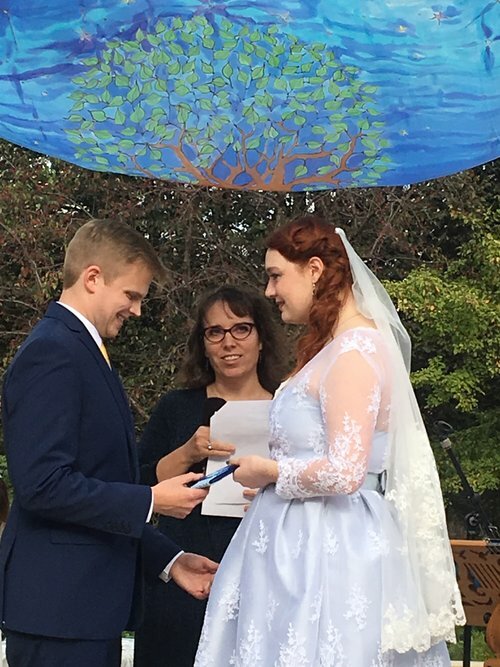 The ceremony itself, written both by Amy and her co-officiant [Sarah’s brother Jeremy] - was chock full of memorable, unique, personal and meaningful moments. Every detail was so well thought out, planned and executed. Amy orchestrated the ceremony to fit the hopes and dreams and personal preferences of the couple. Amy had everyone under the chuppah who had just done a personal blessing to the bride and groom, say a blessing over the bread together, in Hebrew. Since many of the family was not Jewish, she had them repeat the words line-by-line- so everyone could both say the words and follow along. And, of course, we also said the English translation. As my Mother-in-law - who is not Jewish - said, it was the most inclusive ceremony she had ever seen. And that’s saying a lot for a 90 year old woman! The ceremony brought the community together and the words spoken by Amy and Jeremy encouraged the couple to keep building this community. 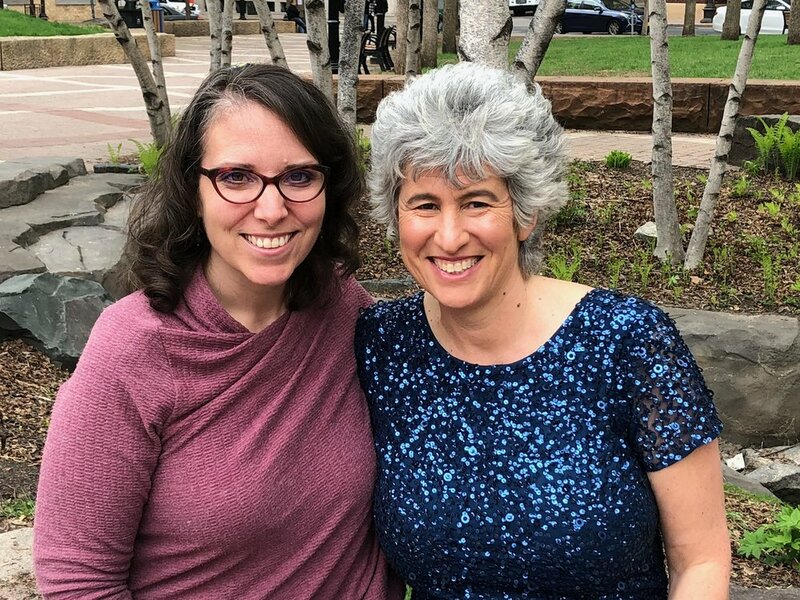 Instead of doing the traditional seven blessings that are sung in Hebrew, Amy suggested to the wedding couple that they pick seven special people to SAY a blessing to the bride and groom. Amy printed up all the blessings, and even provided a copy of the entire service to those hard of hearing so that they could follow along during the ceremony.